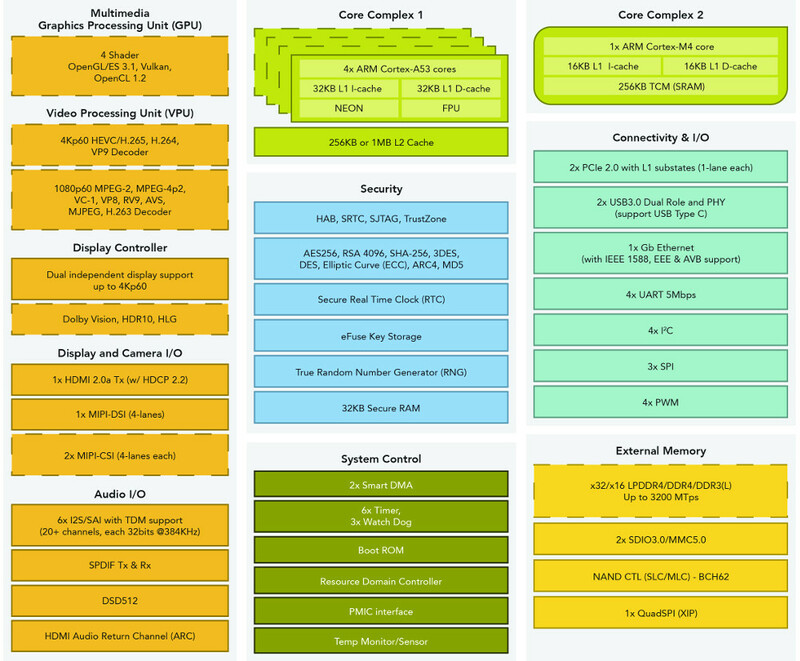 Congatec has announced the conga-SMX8, the company’s first SMARC 2.0 Computer-on-Module based on the 64-bit NXP i.MX8 multi-core Arm processor family. 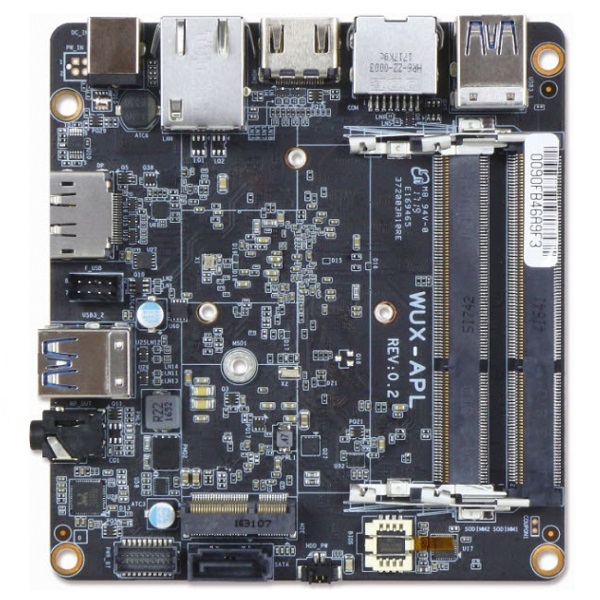 The Arm Cortex-A53/A72 based conga-SMX8 provides high-performance multi-core computing along with extended graphics capabilities for up to three independent 1080p displays or a single 4K screen. 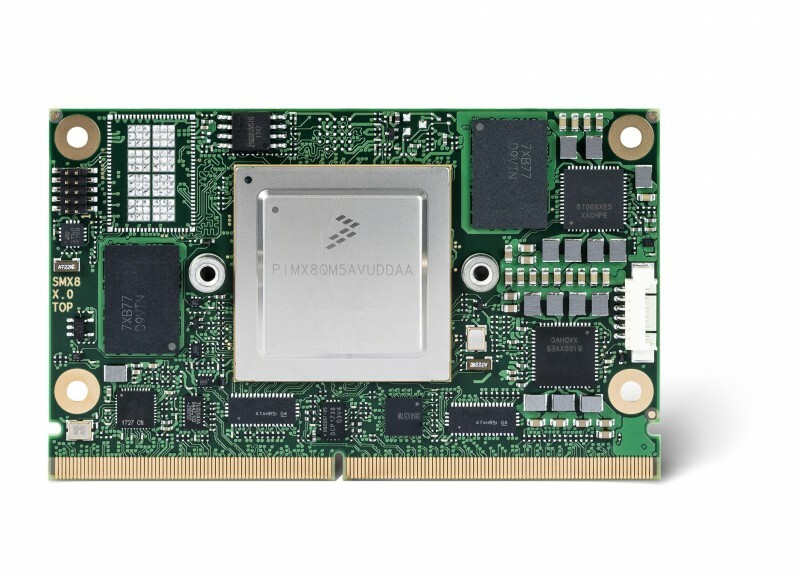 Further benefits of this native industrial-grade platform include hardware-based real-time and hypervisor support along with broad scalability as well as resistance against harsh environments and extended temperature ranges. 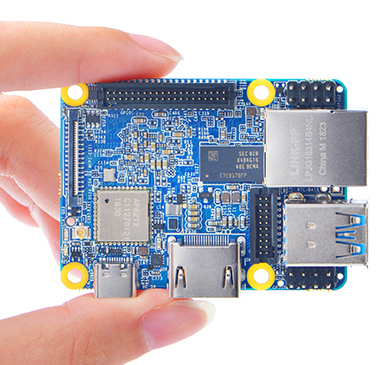 The SMARC 2.0 module is designed to meet the recent performance and feature set needs for low power embedded, industrial and IoT as well as new mobility sector. 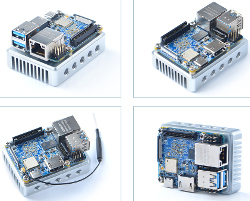 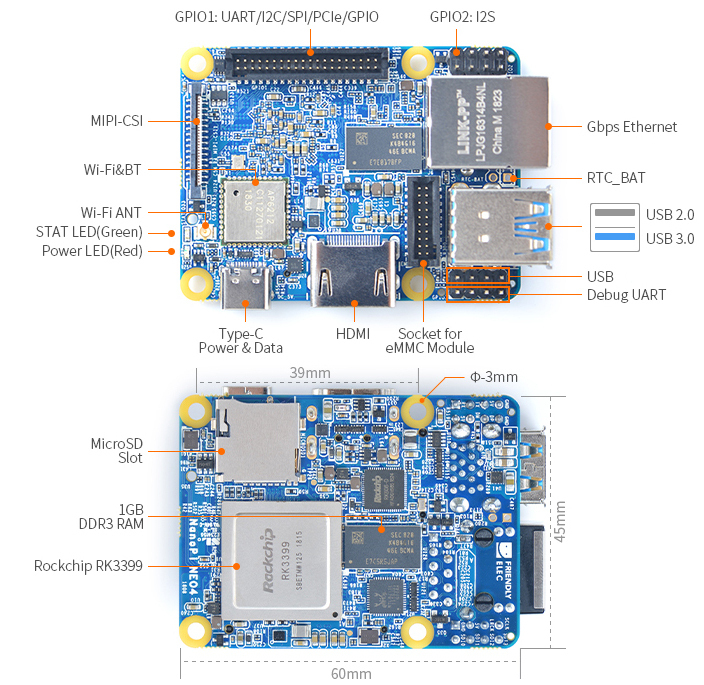 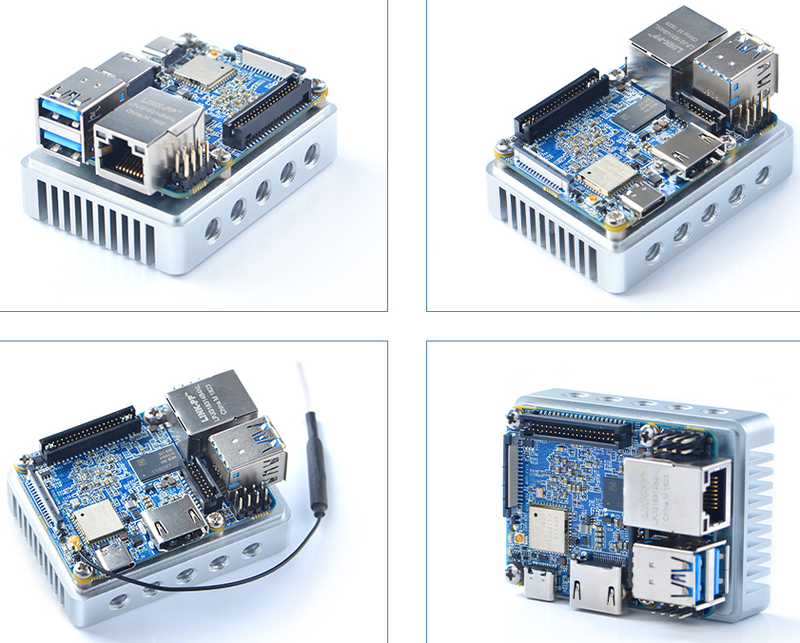 The new SMARC 2.0 modules with NXP i.MX8 processors, hardware based virtualization and resource partitioning are well suited for a wide range of stationary and mobile industrial applications including real-time robotics and motion controls. 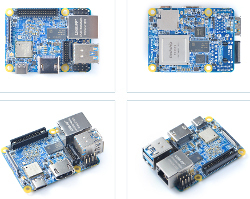 Since the modules are qualified for the extended ambient temperature range from -40°C to +85°C, they can also be used in fleet systems for commercial vehicles or infotainment applications in cabs, buses and trains as well as new electric and autonomous vehicles. 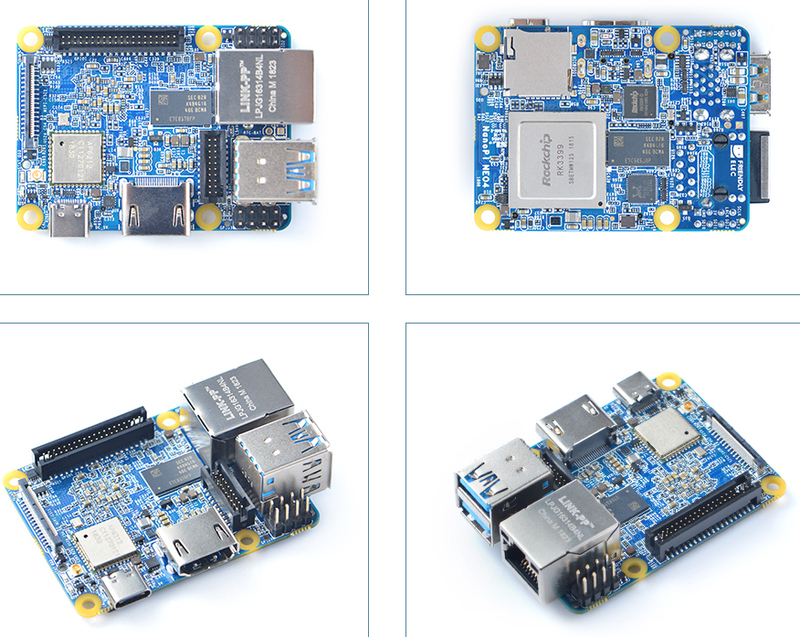 The new conga-SMX8 modules feature up to 8 cores (2x A72 + 4x A53 + 2x M4F), up to 8 GByte of LPDDR4 MLC or pseudo SLC memory and up to 64 GByte of non-volatile memory on the module. 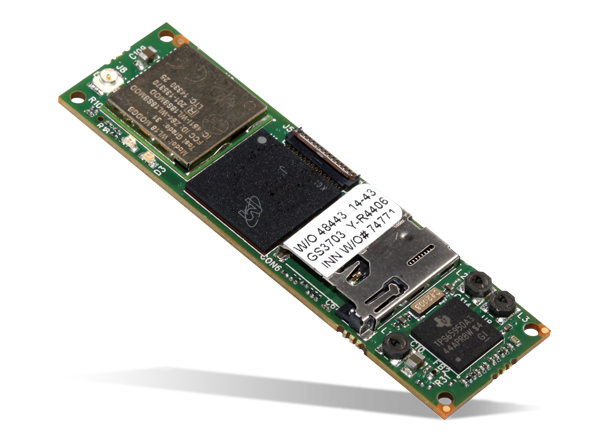 The extraordinary interface set includes 2x GbE including optional IEEE1588 compliant precision clock synchronization, up to 6x USB including 1x USB 3.1, up to 2x PCIe Gen 3.0, 1x SATA 3.0, 2x CAN bus, 4x UART as well as an optional onboard Wi Fi/Bluetooth module with Wi-Fi 802.11 b/g/n and BLE. 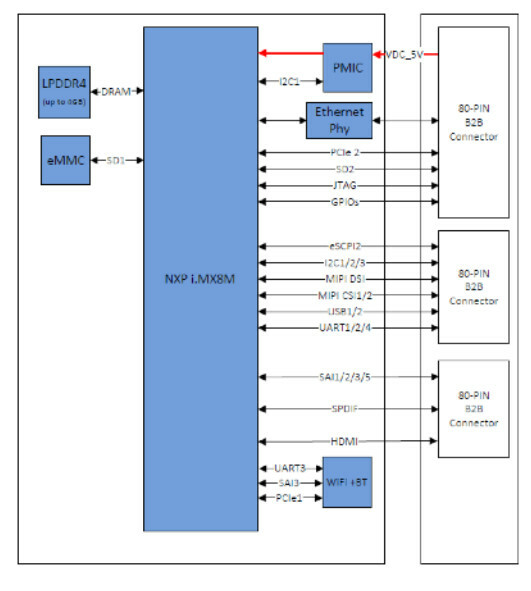 Up to 3 displays can be connected via HDMI 2.0 with HDCP 2.2, 2x LVDS and 1x eDP 1.4. 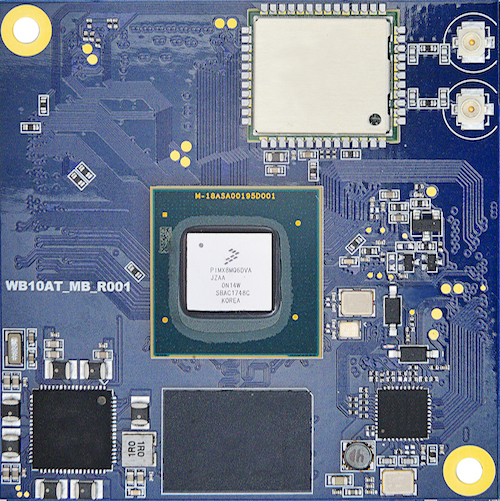 For video cameras, the modules support 2 MIPI CSI-2 video inputs. 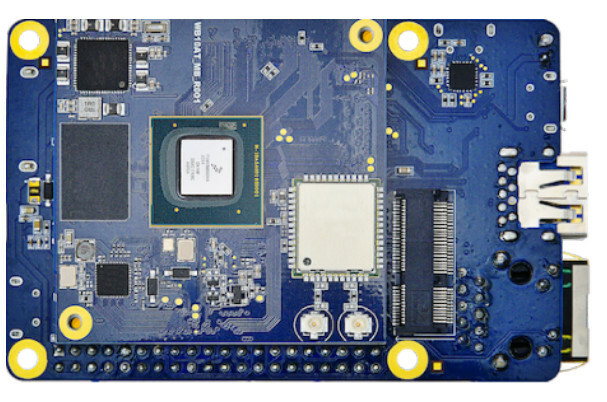 The new NXP i.MX8 based SMARC 2.0 modules come as application-ready super components including U-Boot and complete Board Support Packages for Linux, Yocto and Android.